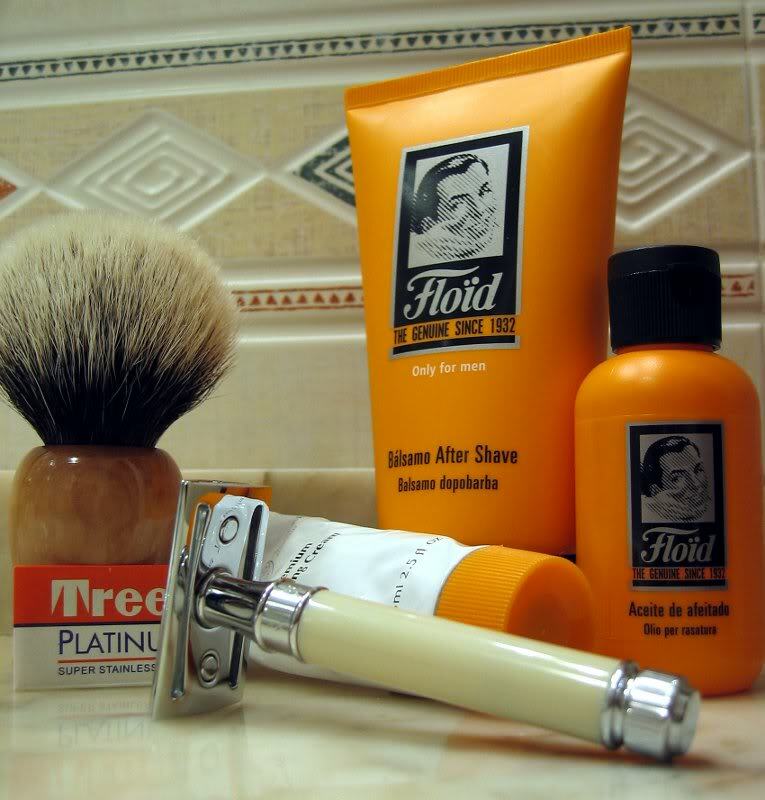 Soothes and nourishes the skin after shave. With a very mild scent. The Floid After Shave Balm is a mild skin cream, which is used instead of an aftershave after shaving. 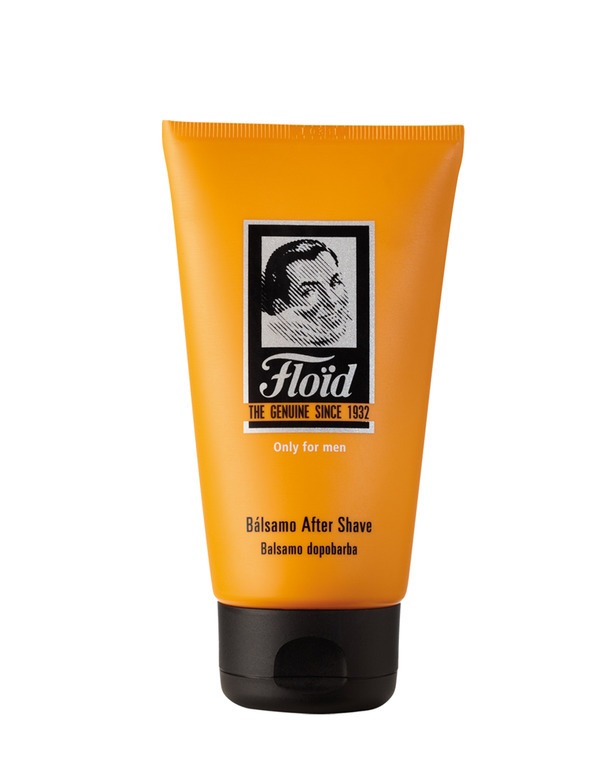 It soothes irritated skin after shaving with bisabolol (Manzana chamomile from Spain), antibacterial green tea extract and antiseptic tea tree oil. Nourishes with vitamin E-rich wheat germ extract. Keeps the skin healthy looking with glycerin and sunflower oil. Directions: After shaving, you refresh your face and neck with cold water. This closes the pores of the skin. Dry with a towel. Now take a drop (or more) of the Floid After Shave Balm and spread it as a skin cream on the shaved areas. The balm is quickly absorbed and leaves the skin clean. Since you use little of it the tube lasts a long time.